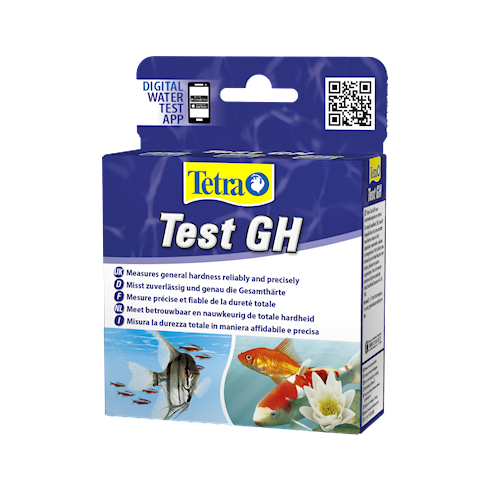 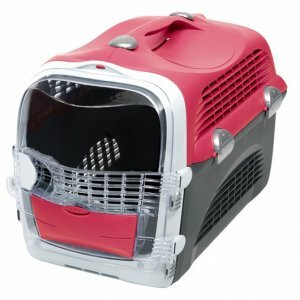 TetraTest General Hardness is easy to use. 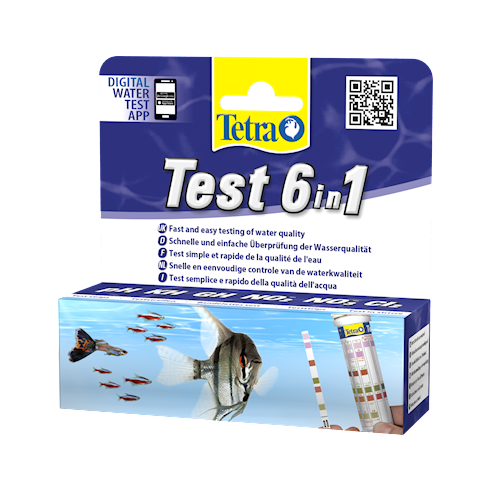 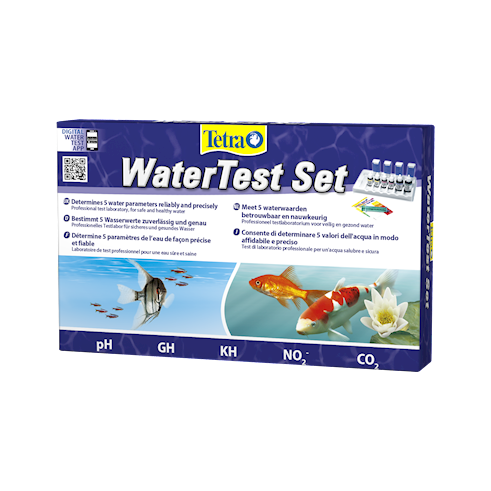 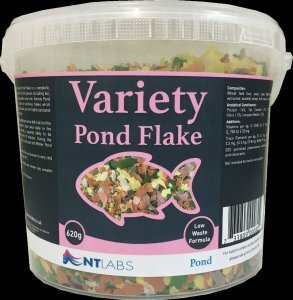 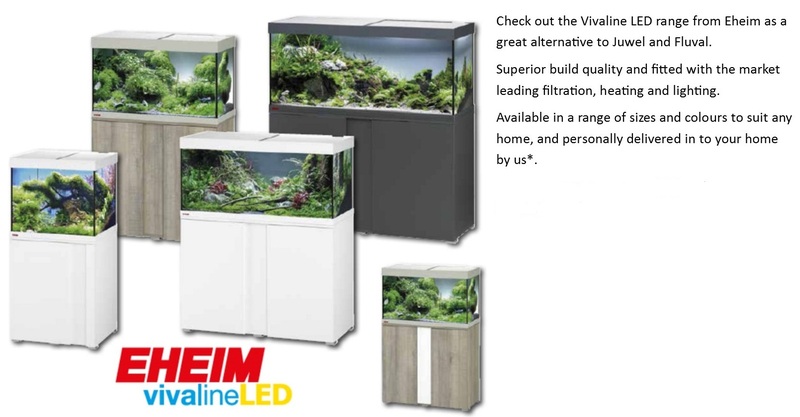 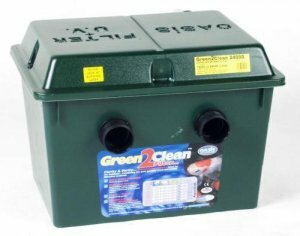 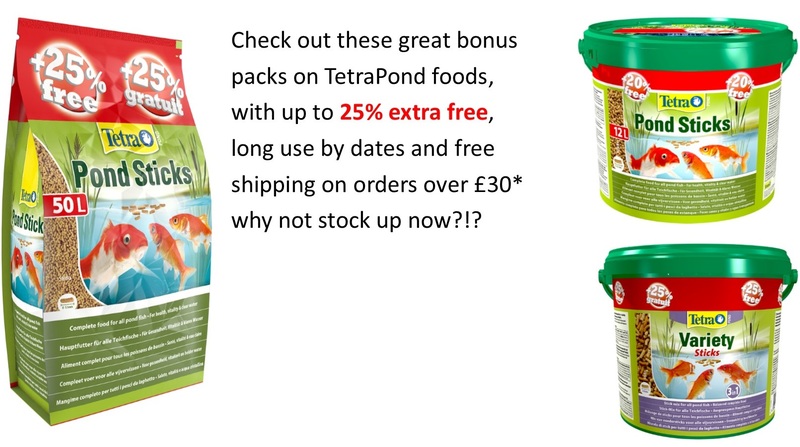 Its individual test kits help determin the quality of your aquarium water. 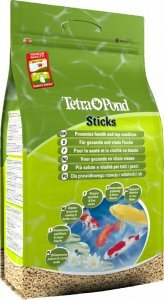 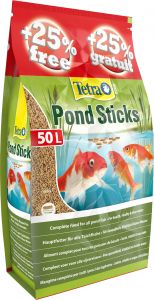 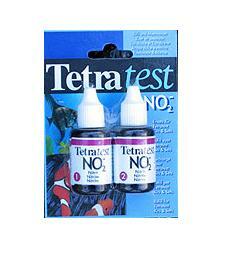 TetraTest Nitrite refill for Tetratest Kits and Sets.